Alberta's Wildrose Party will announce their next leader this June at a convention in Calgary. 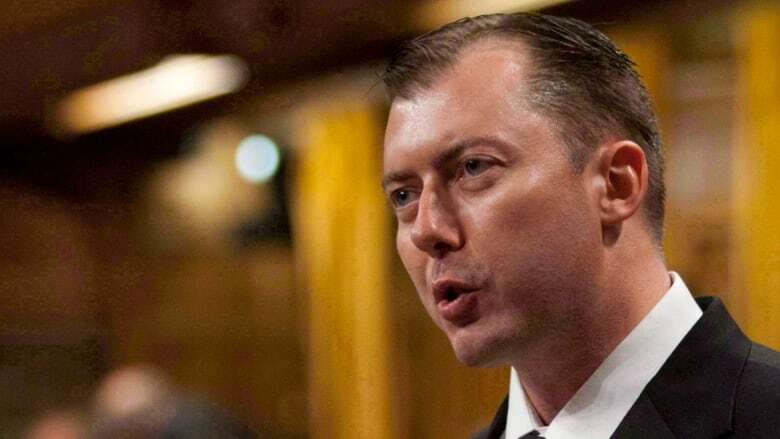 The party says controversial MP Rob Anders will not be on the ballot. Alberta's Wildrose Party will announce their next leader this June at a convention set to be held in Calgary. Nine MLAs, including leader Danielle Smith, crossed the floor to join the governing PCs last December. It left the party, which currently holds the role of Alberta's Official Opposition, with only five members. Interim leader Heather Forsyth assumed the reins but said she would not seek the leadership on a permanent basis. Forsyth says she had planned to retire from politics this month because of her husband's cancer but he encouraged her to stay on because of the floor crossings. "I've been enormously moved by the response from Albertans ready to engage in our leadership process and move our party forward," she said. Forsyth says there is an incredible energy among party members and Albertans. “Our party is strong, united and ready to give Albertans a real, principled, grassroots and fiscally conservative option at the ballot box,” said party president Jeff Callaway in a statement Friday. Names being mentioned so far in the race include Richard Jones, Derek Fildebrandt, Linda Osinchuk and Drew Barnes. "Up until now there have been at least six candidates who have expressed interest," said Callaway. "How many of them end up actually come forward we'll have to wait and see." To be eligible the candidate for leader must be a Wildrose member in good standing for six months prior to the date of the vote. Callaway say controversial MP Rob Anders, who had previously expressed interest in running for the Wildrose leadership, will not be a candidate. "He was not a member of the party as of Jan. 10 anyway, and we have this rule that says you have to be a member of the party for six months," Callaway told CBC News. "So we synced up our leadership rules with the candidate selection rules and Rob Anders would not qualify." Callaway also says rumours of a spring election in Alberta are not concerning. "That's up to the premier if he decides to call an illegal election," he said. "I mean it's their own legislation and their own laws that require them to have an election next year." He says the party is ready to go into battle with its interim leader if needed. 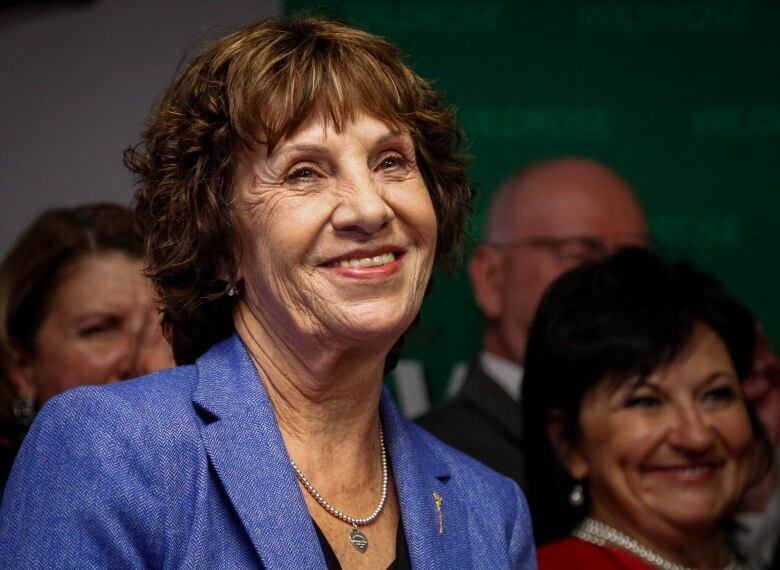 "Obviously Heather Forsyth has been a long standing member of the legislature, she has wide-ranging respect within in the party and amongst her colleagues and Albertans. But we're much more than just any one leader ... I think Albertans will come to realize and understand that as we go through our leadership race. We're the only party that puts our policy on our website." Leadership candidates will be required to submit a $20,000 non-refundable entry fee. Nomination forms will be available starting Jan. 26. The announcement will be made at the Coast Plaza Hotel in Calgary on June 6.